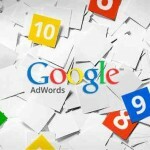 Last June, Google released a whitepaper entitled ‘Settling the (Quality) Score: Using Quality Score to Guide Optimizations.’ The whitepaper is a part of Google’s AdWords Best Practices Series. This article will dig deeper into the claims Google made including an in-depth analysis behind those claims and how it relates to optimization. This is an attempt to understand the loopholes on what Google is really trying to say to the advertisers and users. If you are into link building services, better check the whitepaper. Google maintains “a good ad experience is good for the users, advertisers and Google itself.” This is the main reason Google measures ad quality in general and not just Quality Score. Quality Score is not a performance indicator or metric, but a variable or guide that affects not only the ads CPC (cost per click), but also the ranking for a particular keyword used in the advertisement. On a scale of 1 to 10, a keyword will be designated with a score wherein 1 indicates the lowest score and 10 indicates the highest score. Before it gets too complicated, Google said that QS is a diagnostic tool that indicates the overall health of the keywords and ads. It will give advertisers a general overview of the ad quality. In Google AdWords, ad quality can be best described by the statement: the best performing ads are usually the ones that people find the most relevant. The higher the ad quality, the more visible it will be on display ads. landing page experience – the relevance, transparency and navigability of the page. Real-time evaluations of the ‘big three’ should result to actions to improve the overall ad quality. Take note: ad quality must be improved and not necessarily the Quality Score. The score is merely about 1 to 10 (or the score) while ad quality tells much about the position of your ad. What Google wants to say is that marketers should focus on the relevance of the ad texts to the search terms that the users used and the relevance of the ad copy to the landing page. Except on the first one that principally based the data on historical clicks and impressions, these factors are controllable by the advertisers themselves hence the recommended actions noted above. Google highlights its mantra that users are happy when the search results it yields are relevant. The same goes with the advertisers who get to see more engagement for relevant ad results. 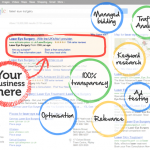 Ad quality and ad rank are critical since they mainly impact position as well as prices and extensions. Google goes on to say that the efforts must be devoted to high value areas that the advertiser can affect change, say from below average to average and above average scores. Advertisers should be more selective with the quality optimization initiatives especially those that allow for maximum impact. Ostensibly, it seems that the premise behind Quality Score is too basic. For instance, Google asks advertisers to look through the high value keywords so they may identify those keywords that lag behind. Remember that Google will “not measure new keywords from scratch.” Bringing up the performance keywords is a must so you can give your new keywords a chance to rank better while displaying ads. Google also noted that the devices the users use in searching matters. This means that Google requires advertisers to be more responsive. Does this mean that responsive ads will rank better than those non-responsive ones? 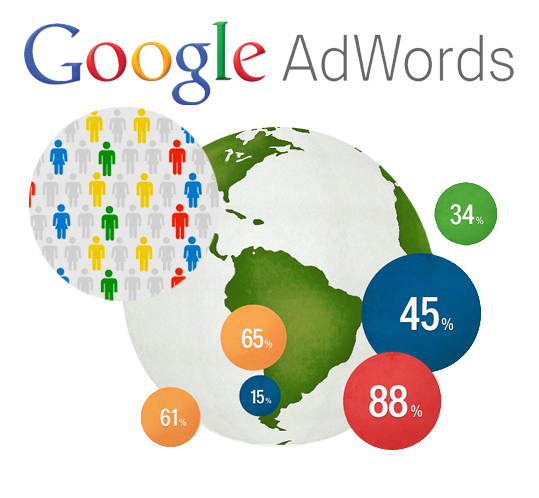 So okay, let’s give it to Google since majority of the users are now using mobile devices in accessing the Internet. [Oh let’s not forget that Google is currently beta testing mobile app indexing where it shows contents of mobile apps especially those that are found in Google Store.] Another fact is mobile ads, in general, have lower expected CTRs on average compared to their desktop counterparts. Google highlighted that the position of the ad on the page doesn’t matter and yet it mentioned that ad quality affects ad rank (mentioned not in the whitepaper, but in Check and understand Quality Score). It mentions that the higher the ad quality, the higher the ad position. Simply, the ad will appear higher on a given page which is essentially ad rank. Ad Rank determines where the ad will appear within the page or whether it will appear at all. 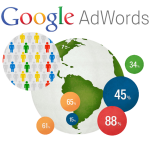 It gets more confusing when Google states that there are other factors that affect ad quality such as geographic signals and non-exact query matches. However, they aren’t reflected in the Quality Score. Just the three mentioned above. Together, they affect the ad rank. Google was right when it said that the main focus of the advertisers should be the long-term performance goals. This can only be improved by improving the user experience. Indeed. However, Quality Score is just one factor and, contrary to what Google claims QS cannot directly measure positive user experiences. Unless Google can clarify the relation between and among Quality Score, ad quality and ad rank in more details, it would be very difficult for the advertisers to align their goals with that of Google’s. 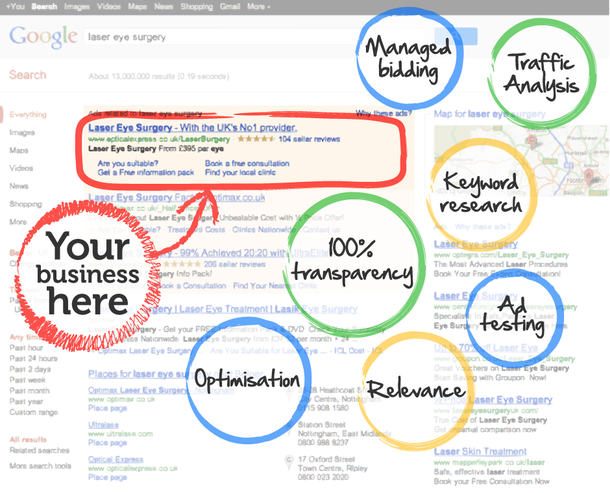 In the meantime, Google said “it is continually improving the way that we calculate the quality of your ads”. The bottom-line is Google rewards quality. So along with creating quality contents, the goal should be creating high quality user experiences. 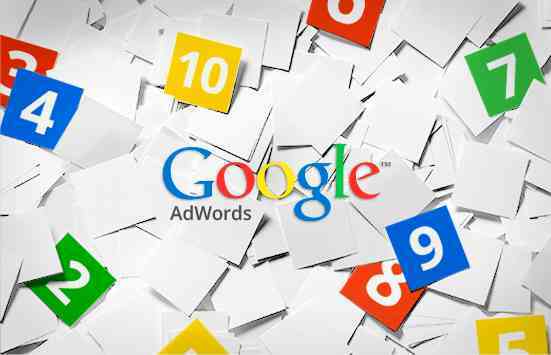 Now, the question is: did the whitepaper give enough information for the advertiser like you to exploit or it only showed what Google will do to protect its AdWords algorithm and all its other products, tools and services? Your call.